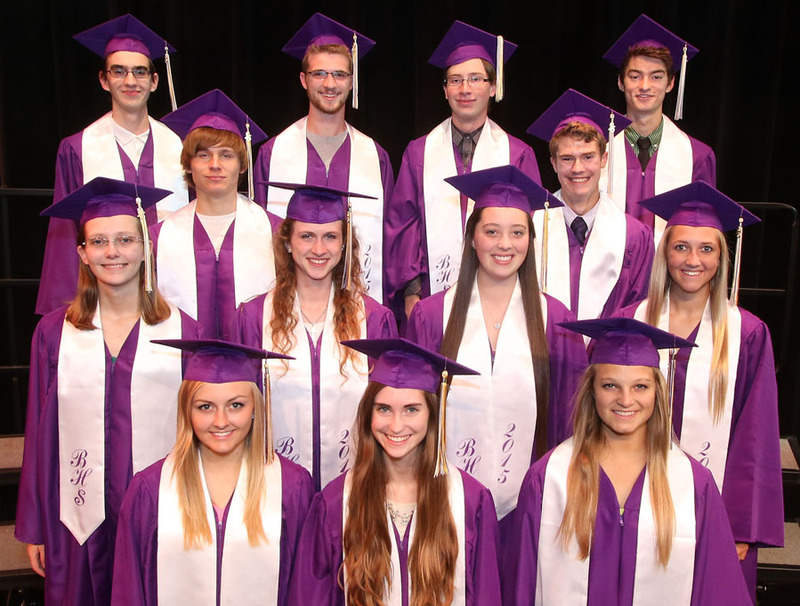 Blair Top Scholars. 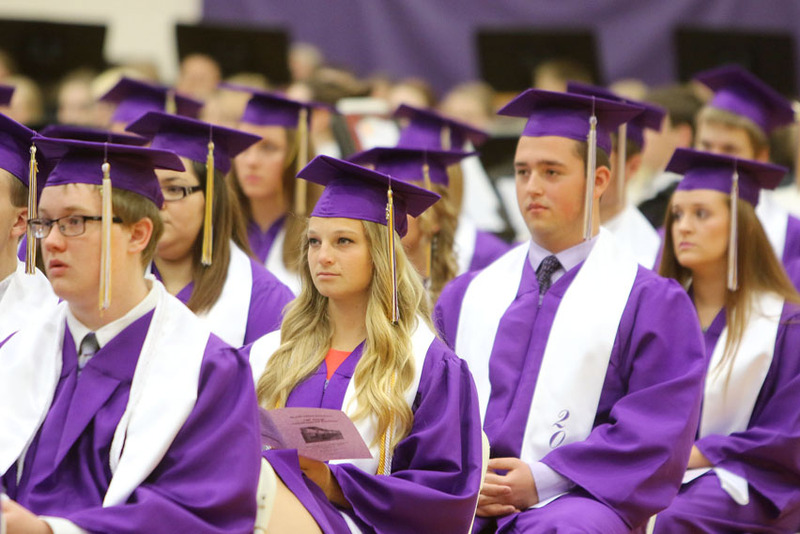 Front row: Kevin Ewoldt, Alesha Johnson, Natlie Rech. 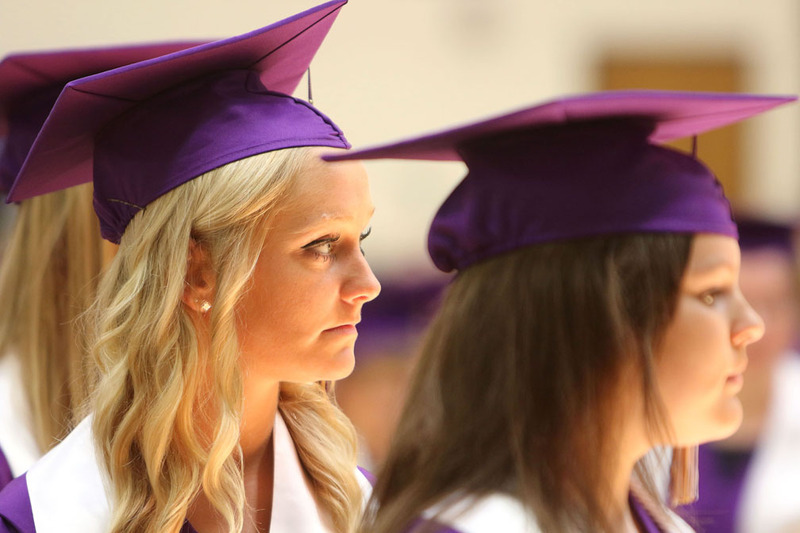 Row 2: Kathleen Thompson, Elisabeth White, Madeline Misfeldt, Erika Clark. 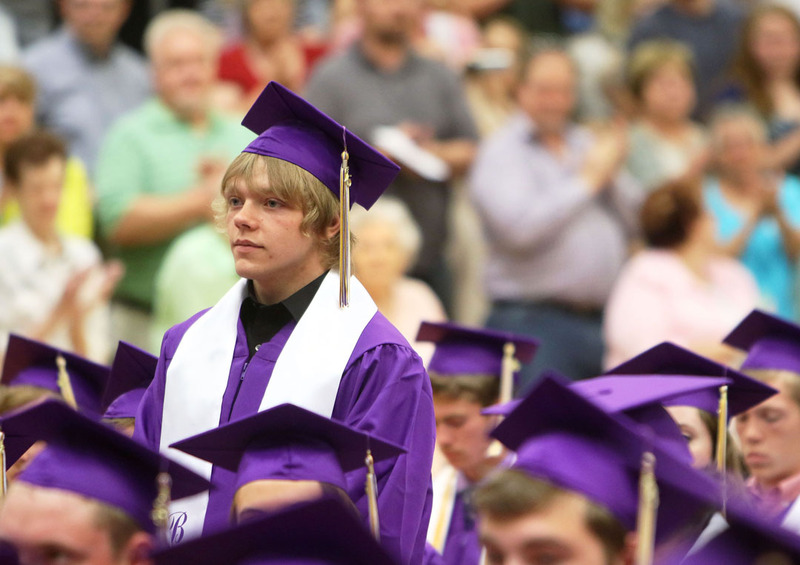 Row 3: Lukas Vopnford, Aaron McKinnis. 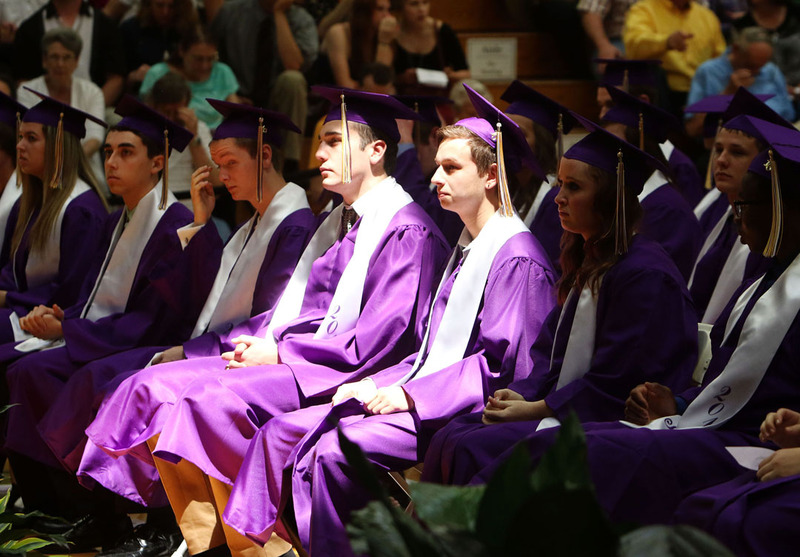 Row 4: Caleb Schmidt, Dean Penner, Shane Stan, Gage Mruz. 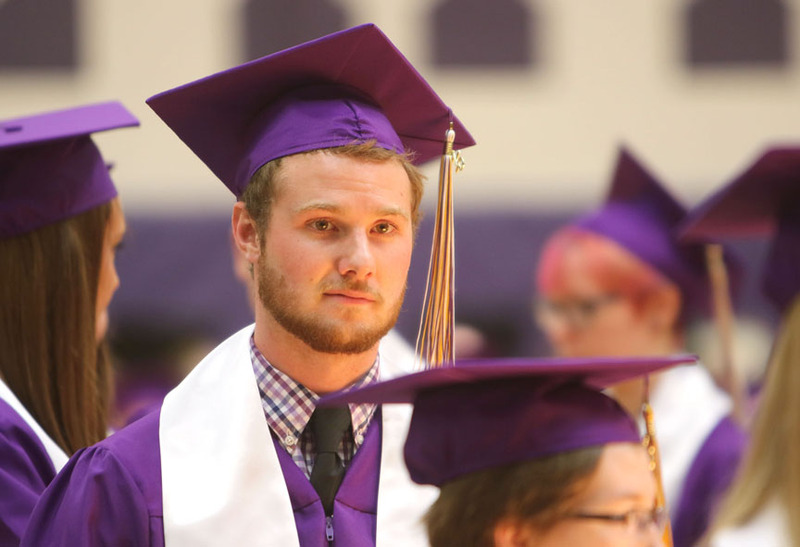 Nor Pictured: Vance Janssen, Connor Kaeding. 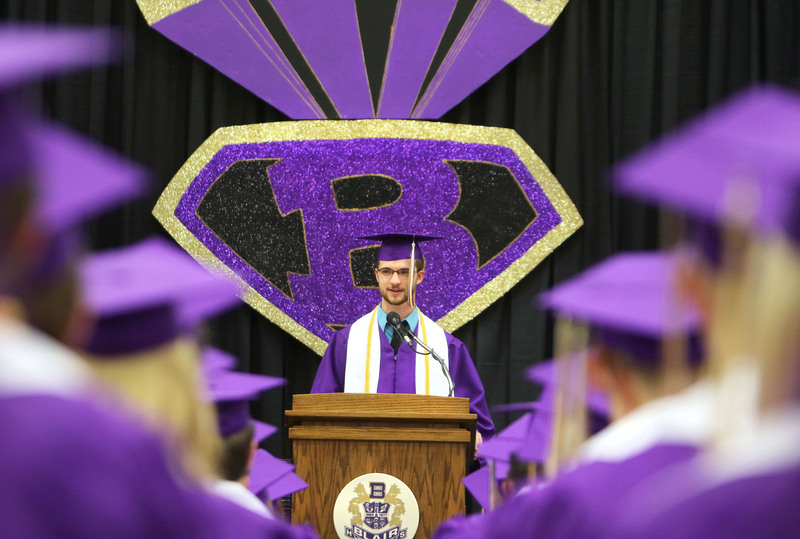 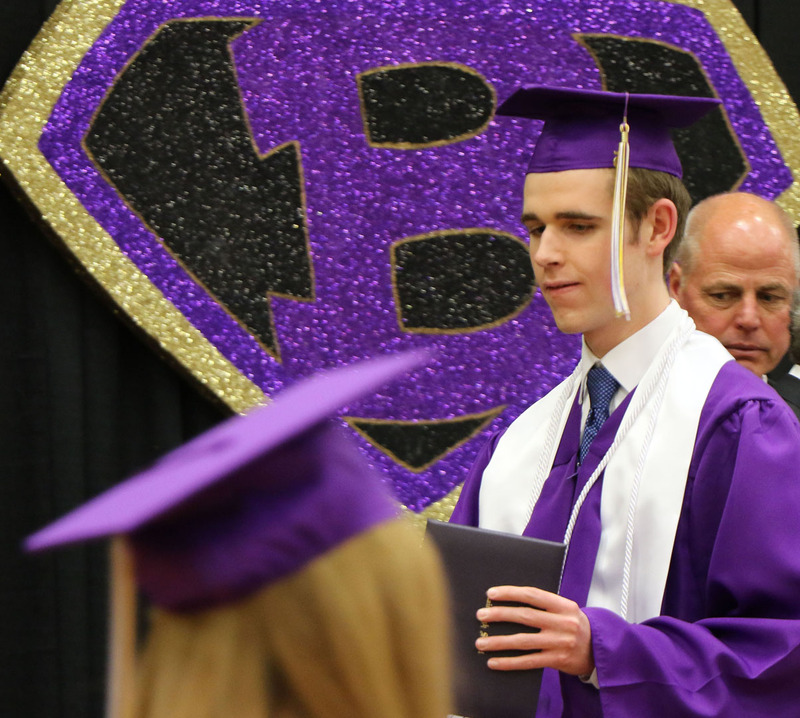 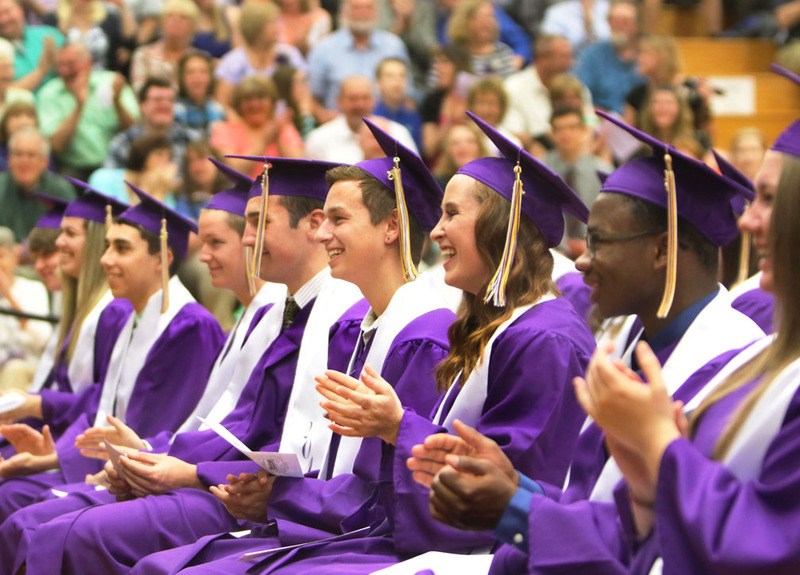 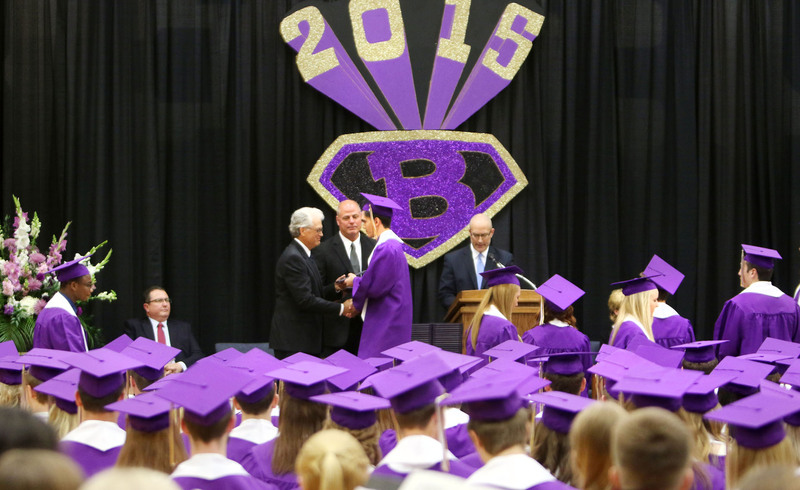 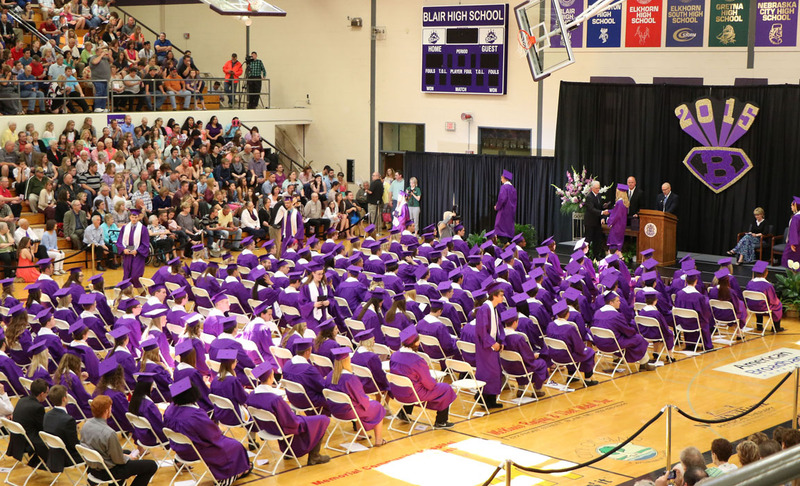 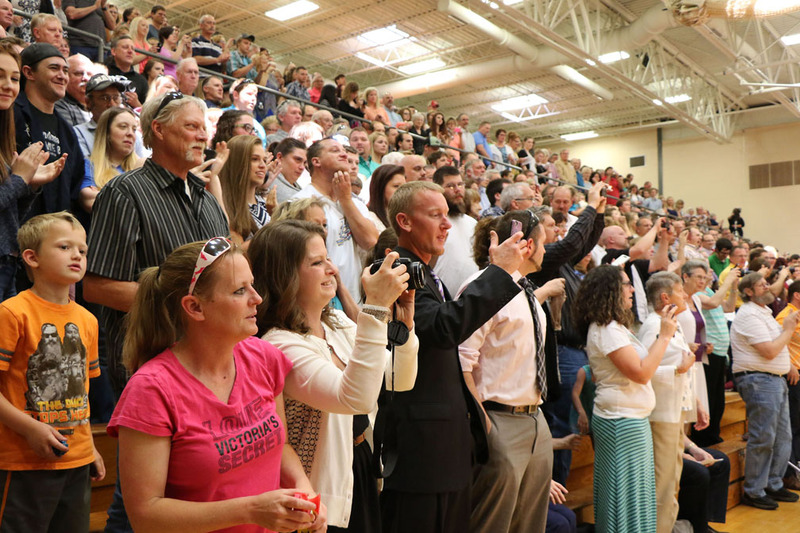 Family and friends filled the the high school gymnasium to watch the Blair Class of 2015 commencement. 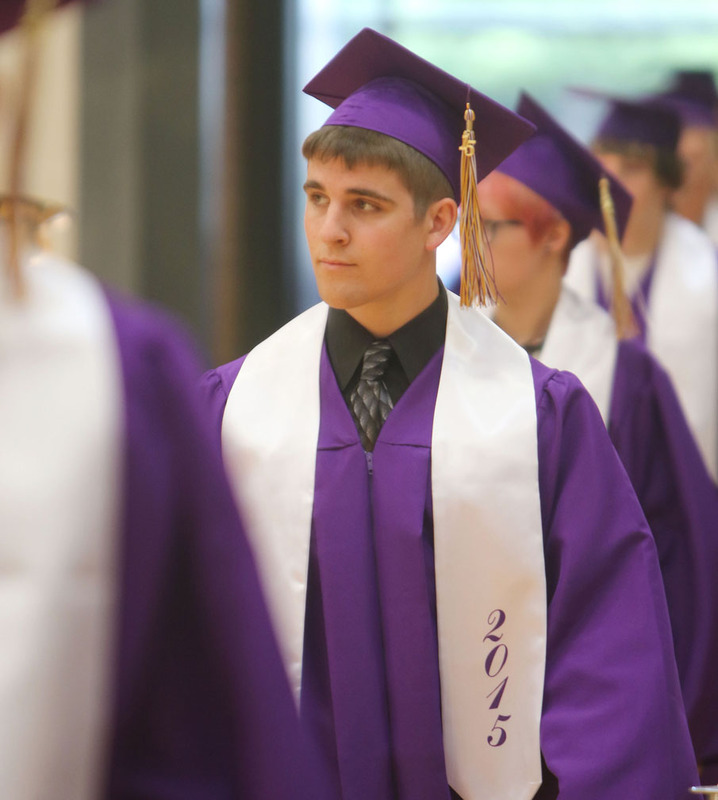 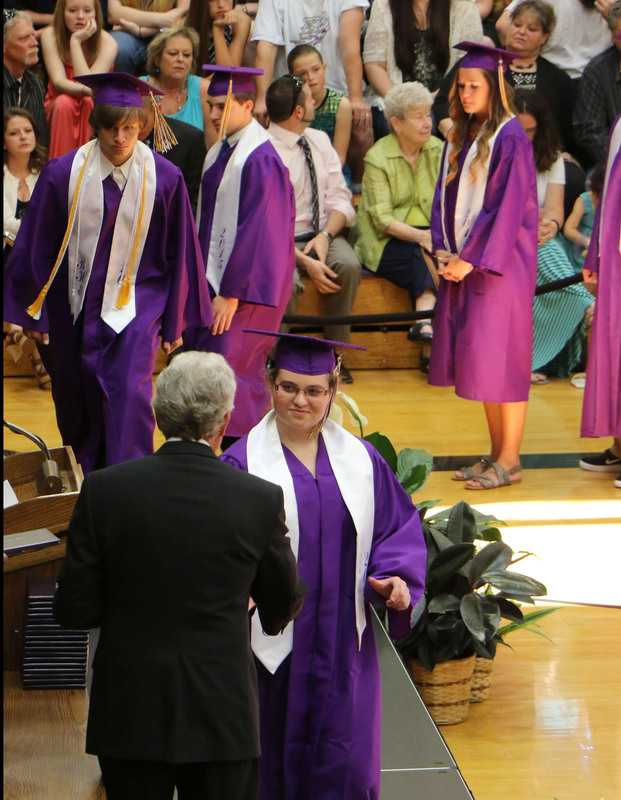 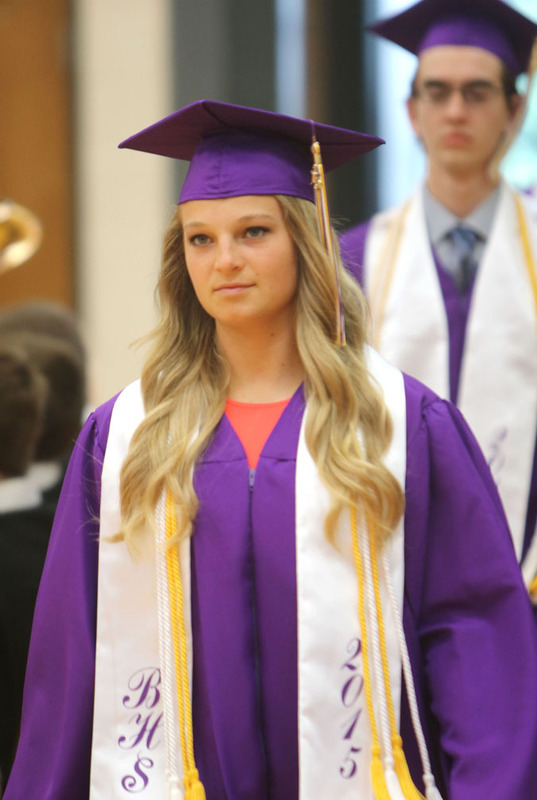 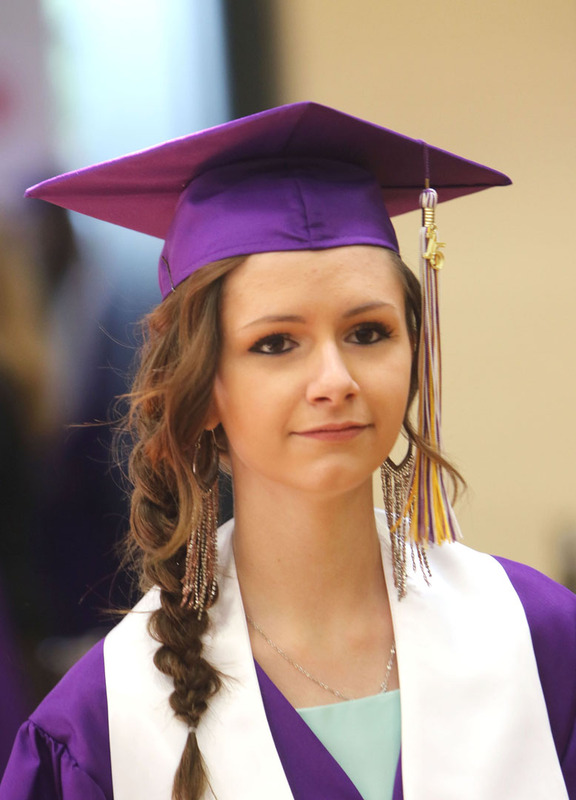 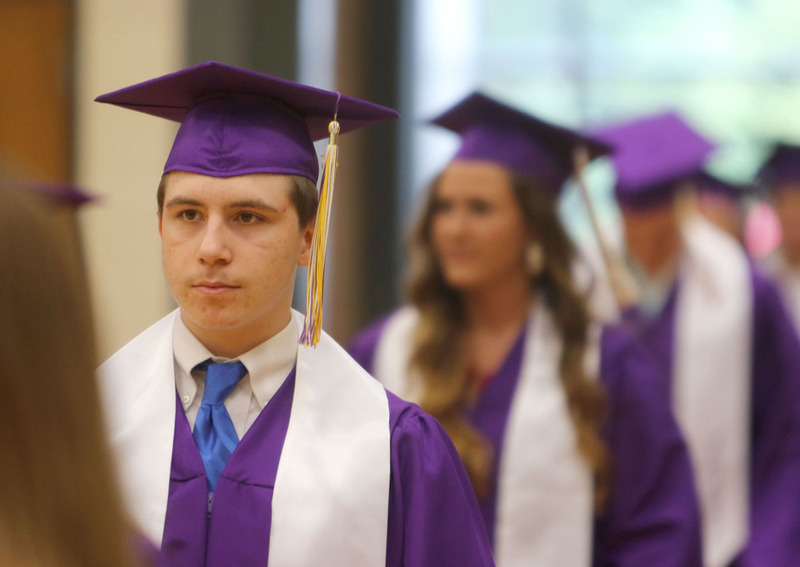 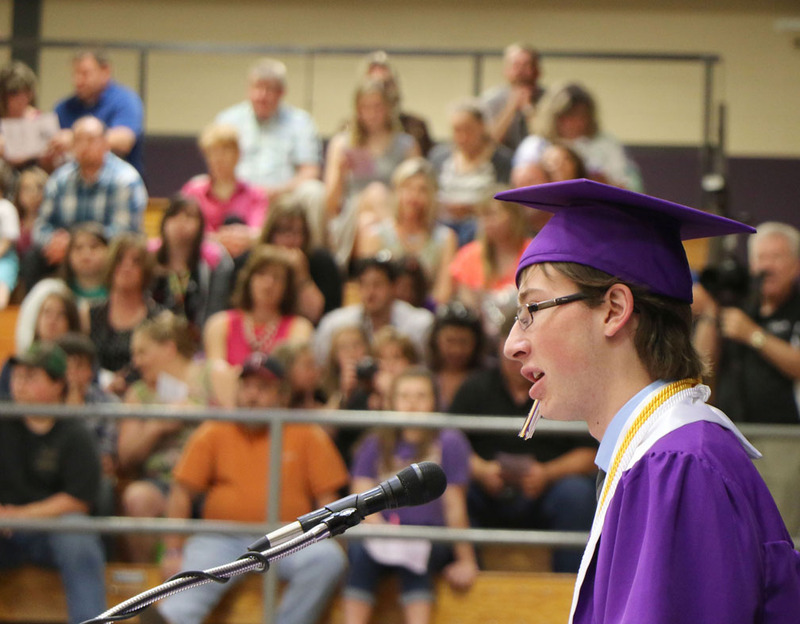 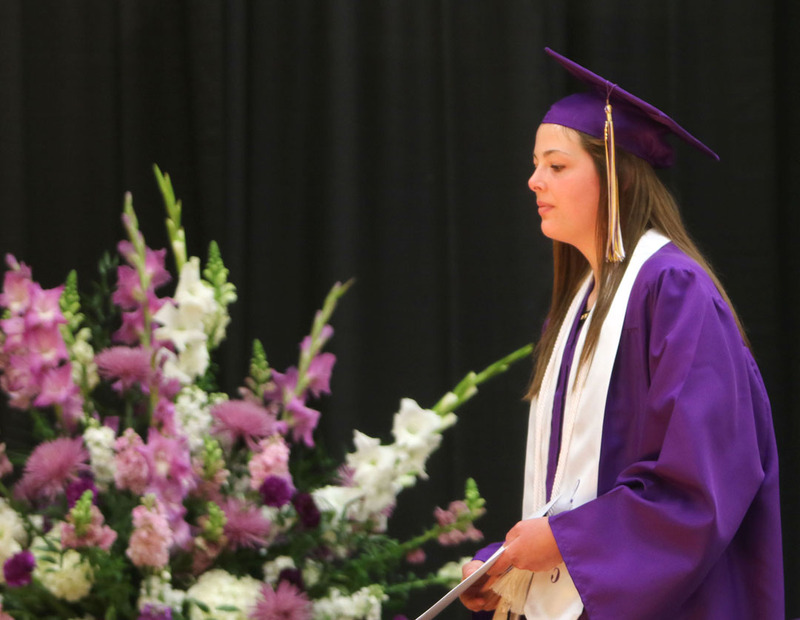 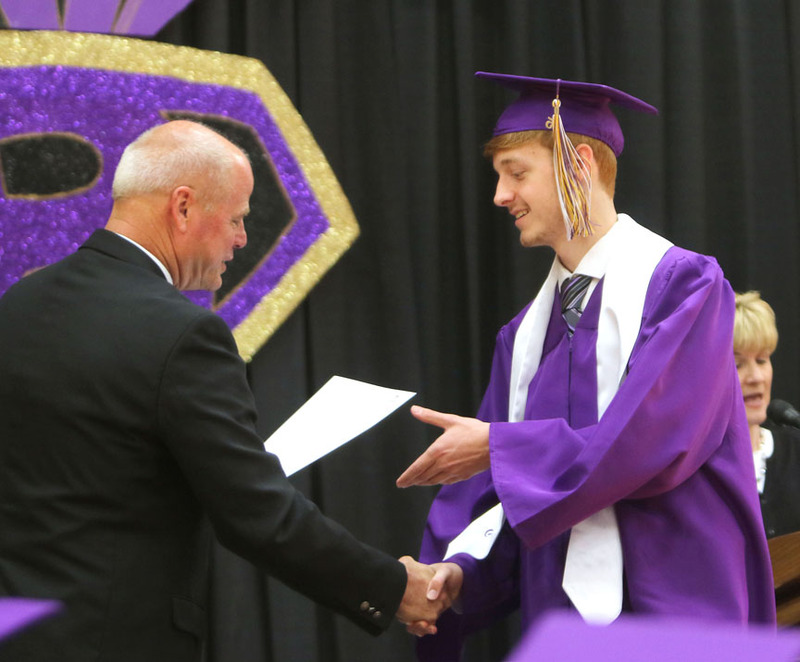 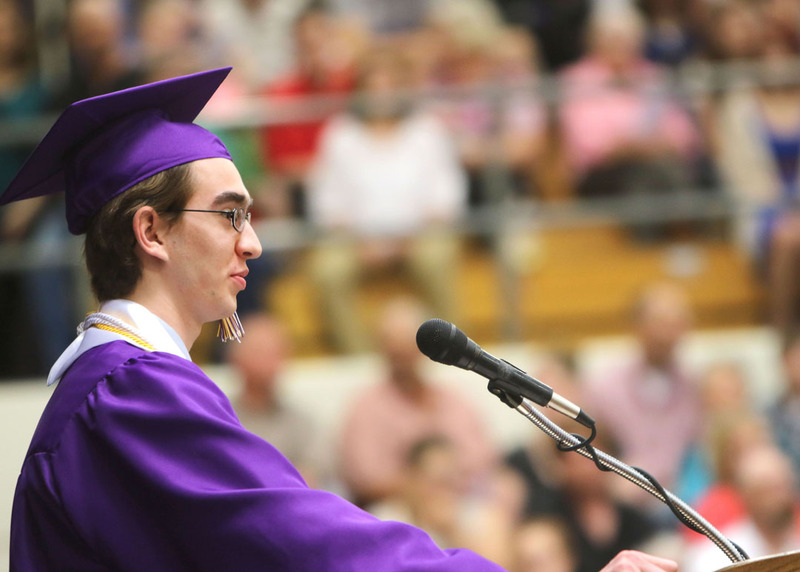 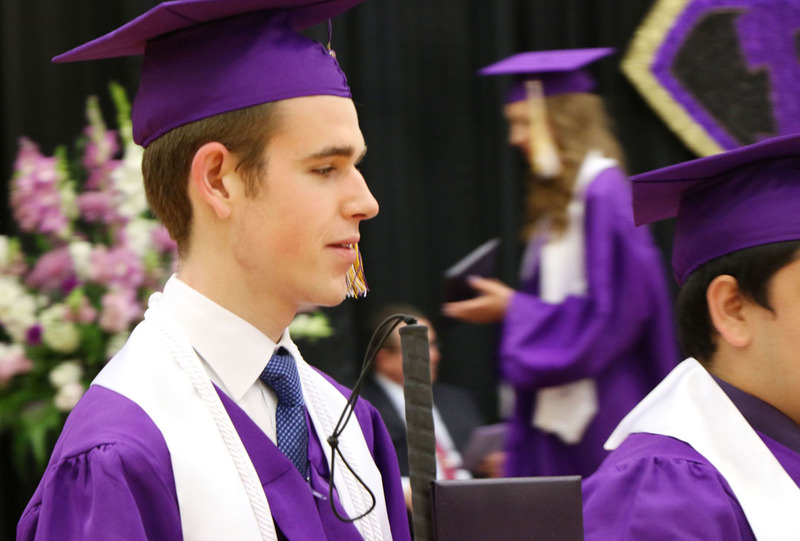 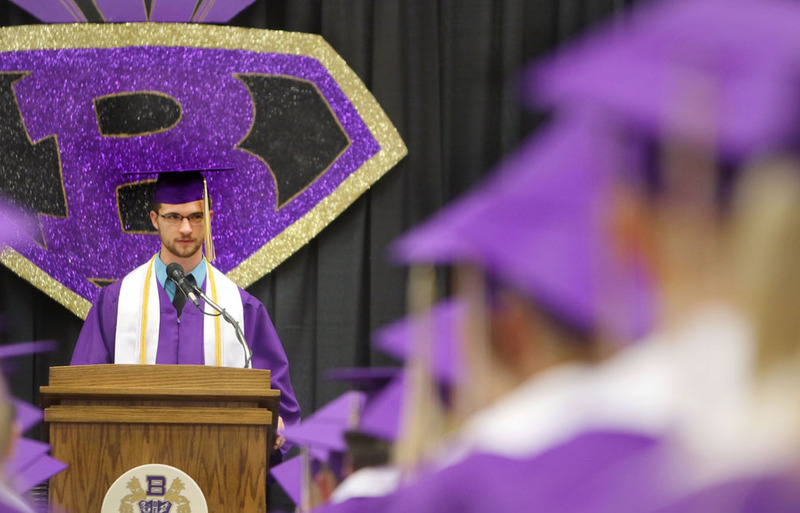 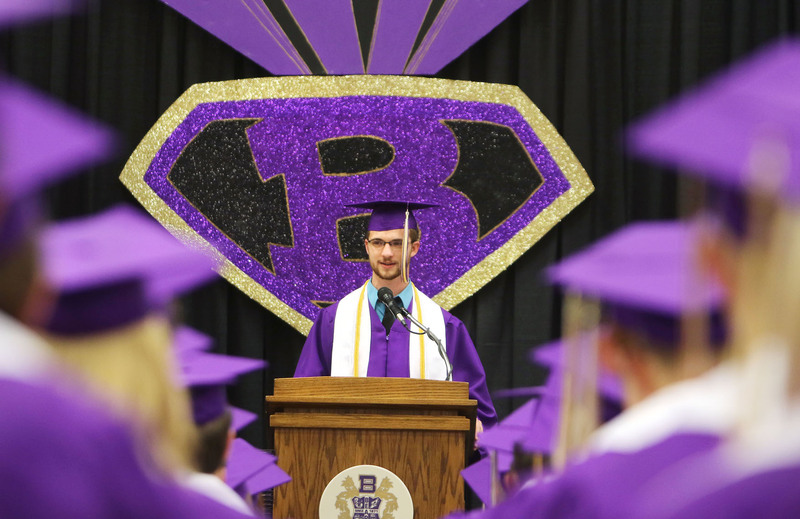 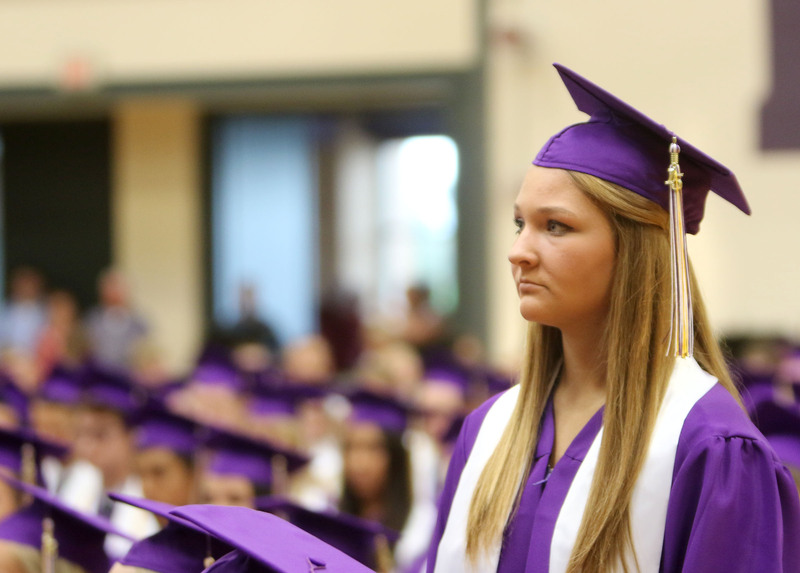 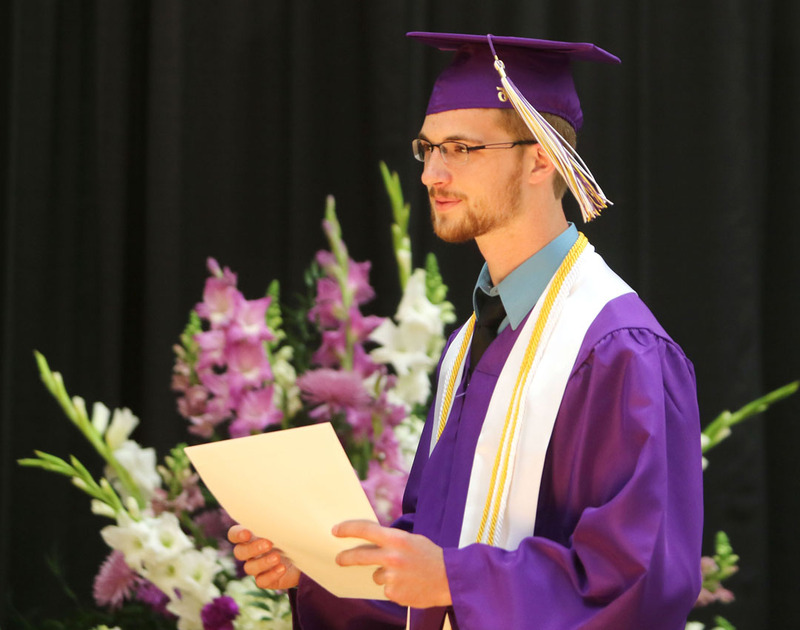 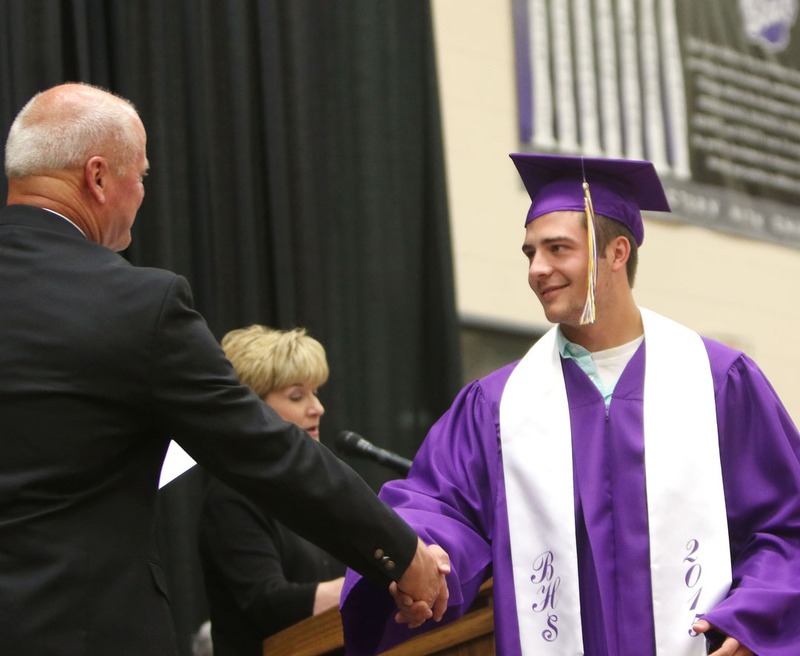 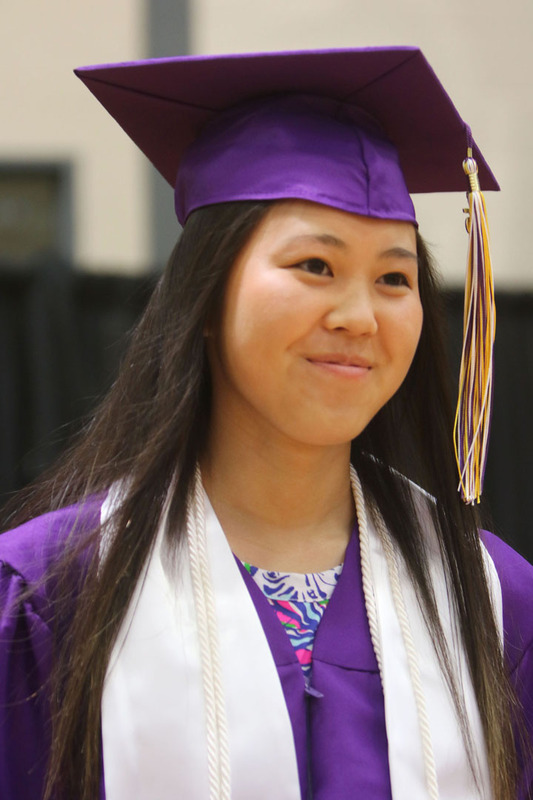 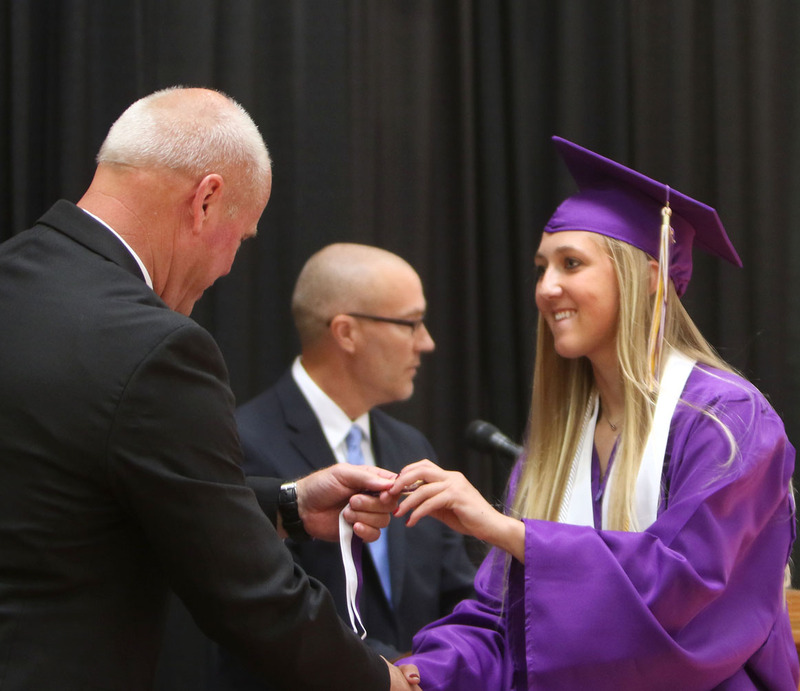 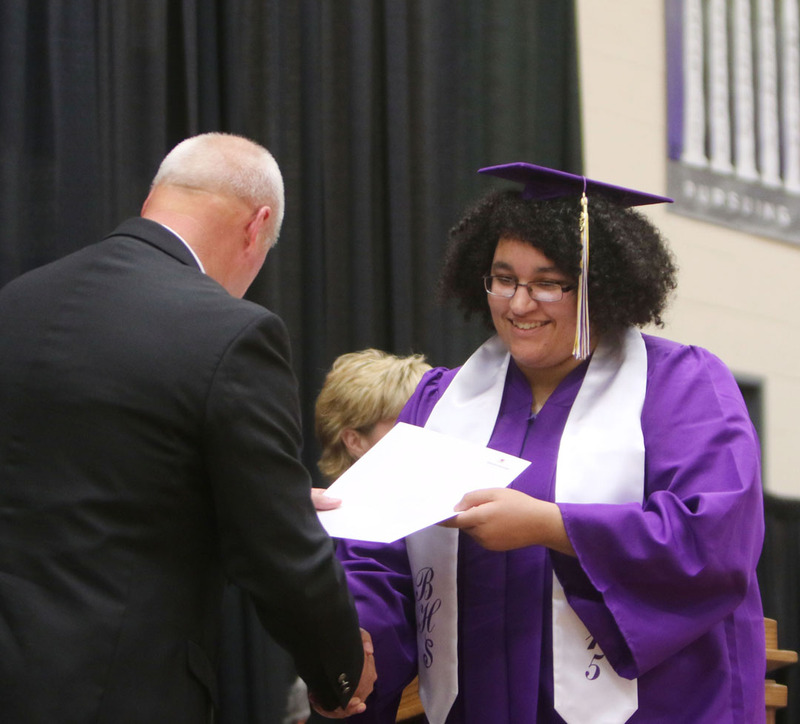 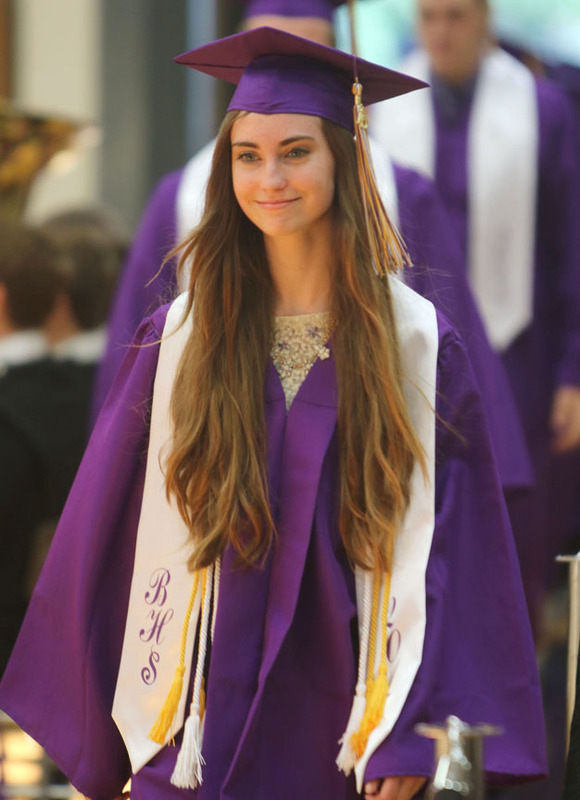 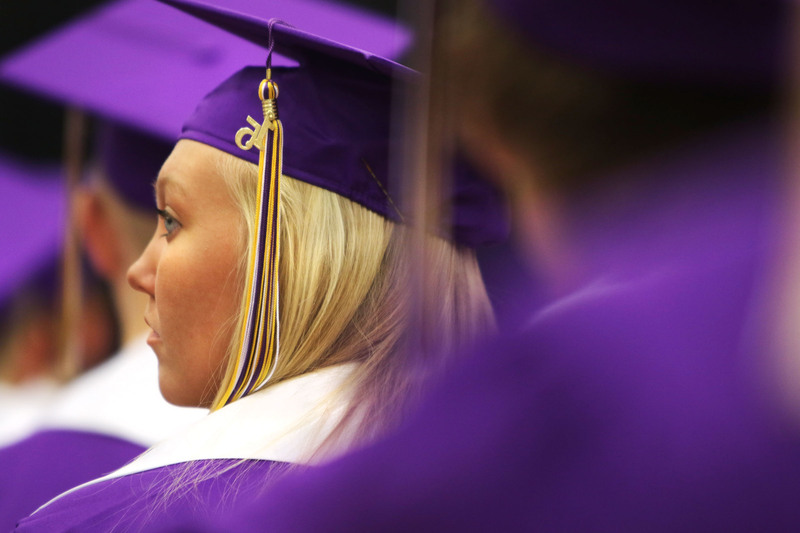 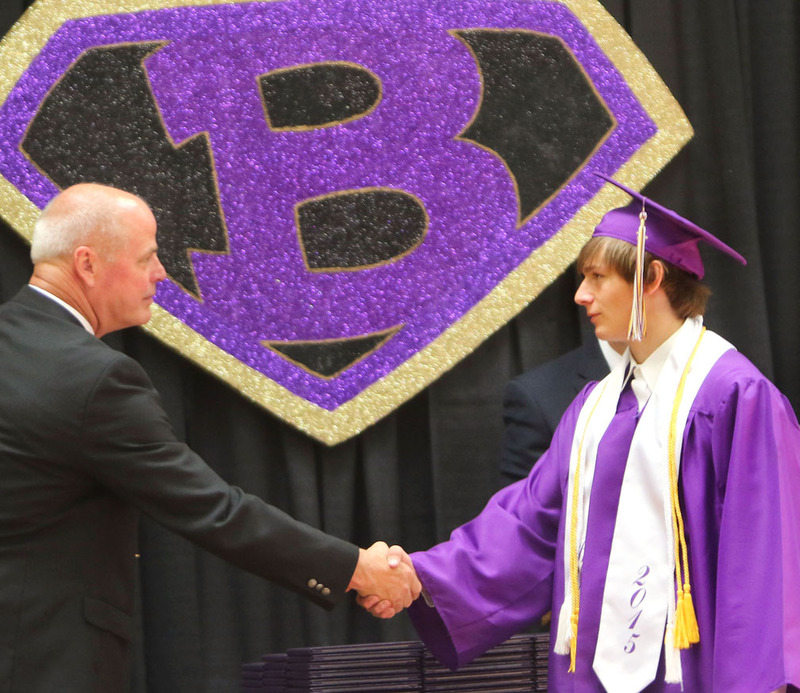 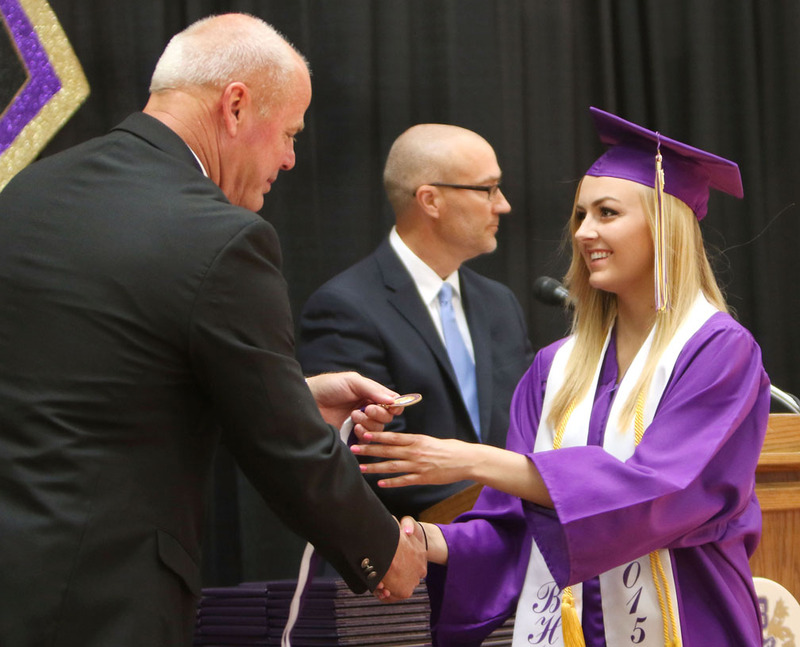 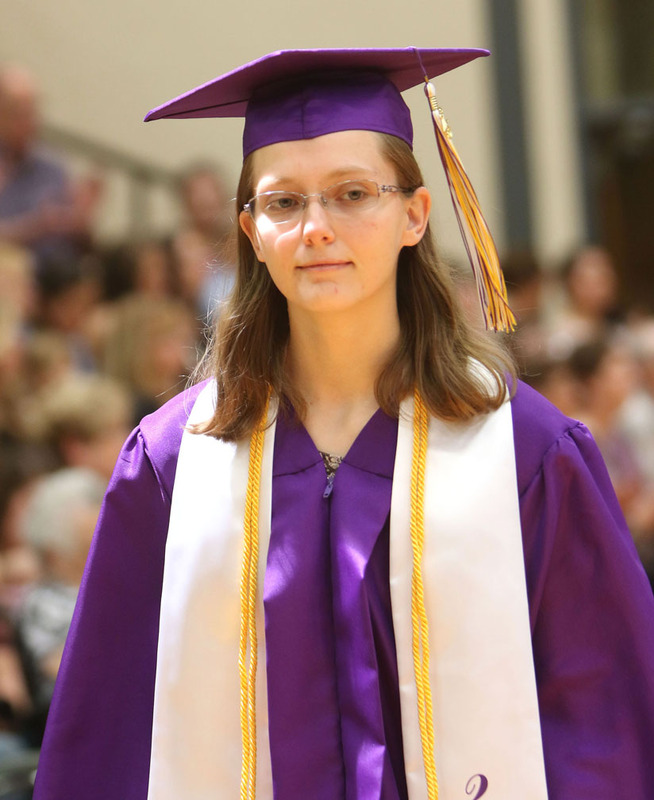 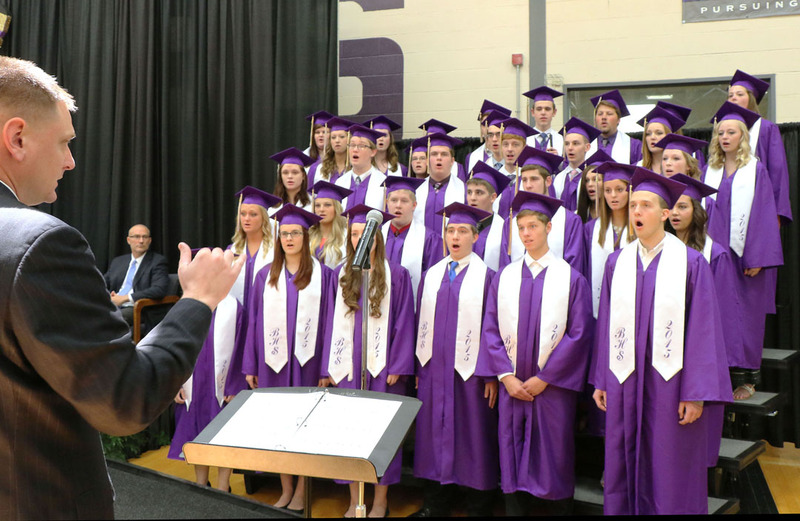 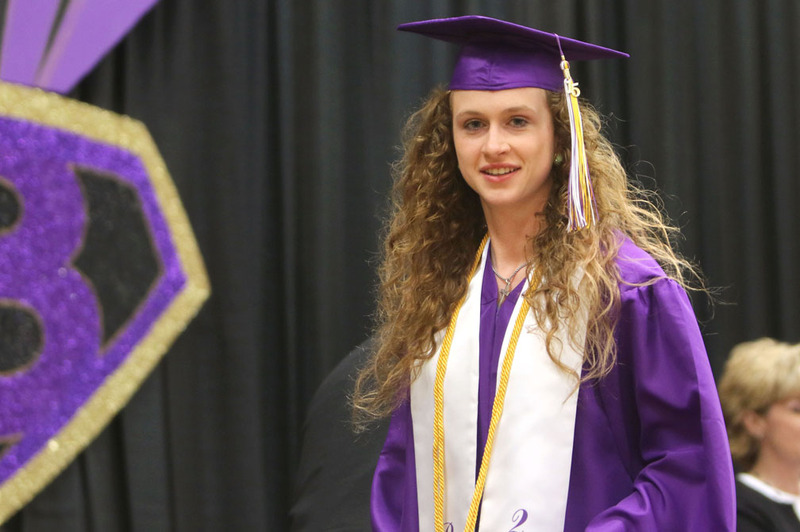 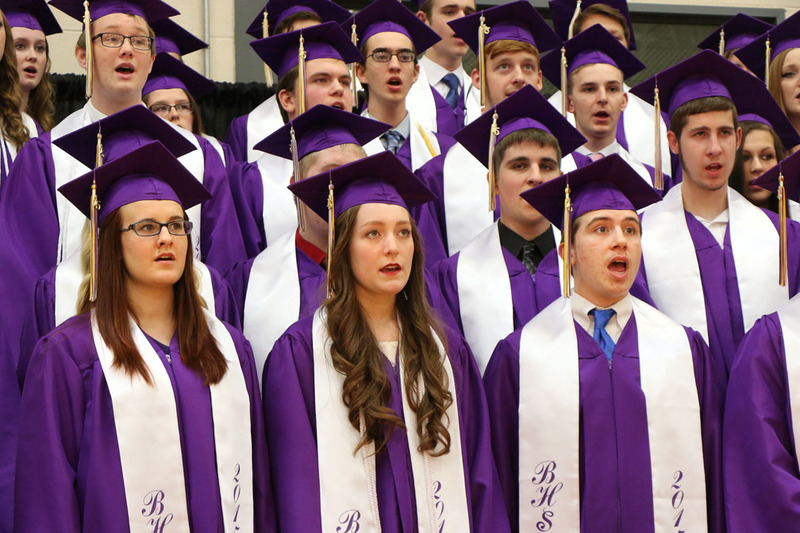 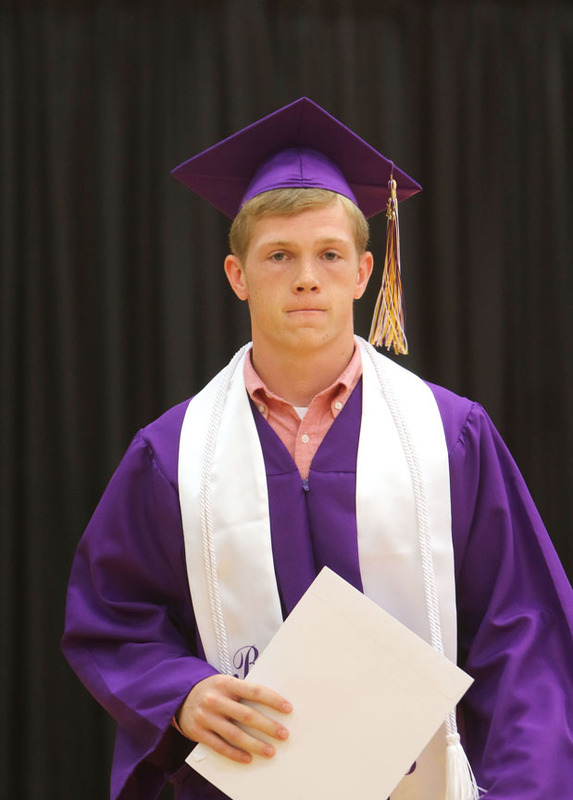 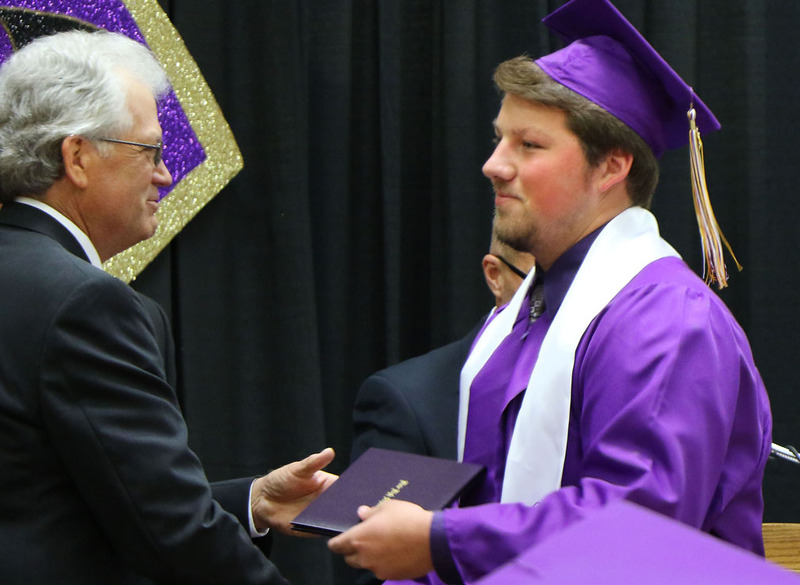 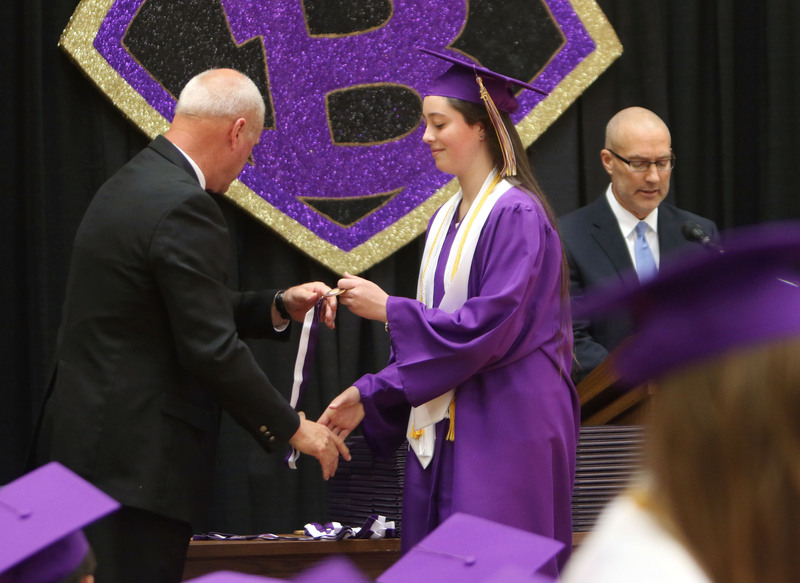 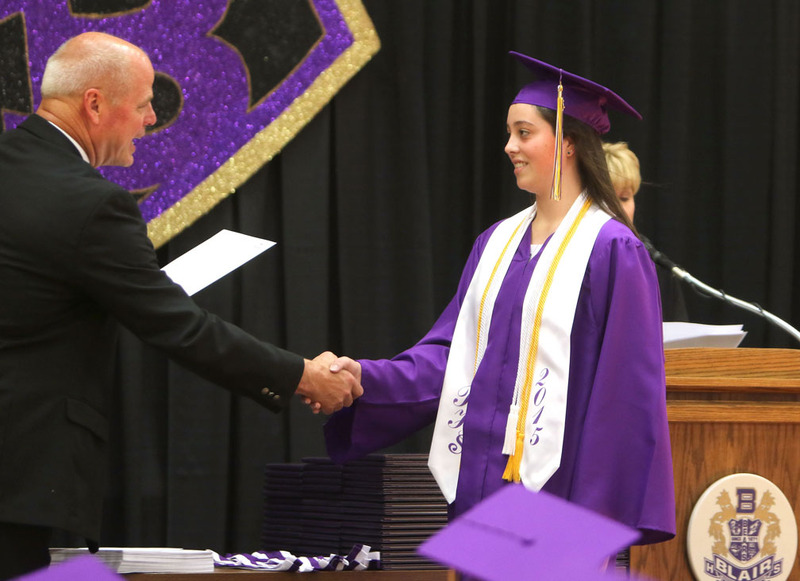 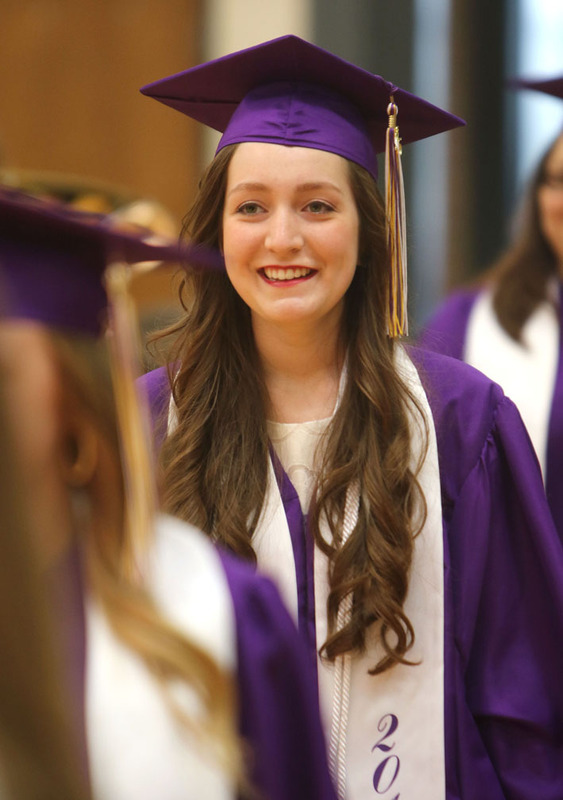 Of the 144 graduating seniors, who graduated last sunday, 84 percent pland to attend college, 64 percent received scholarships, and five will join the military. 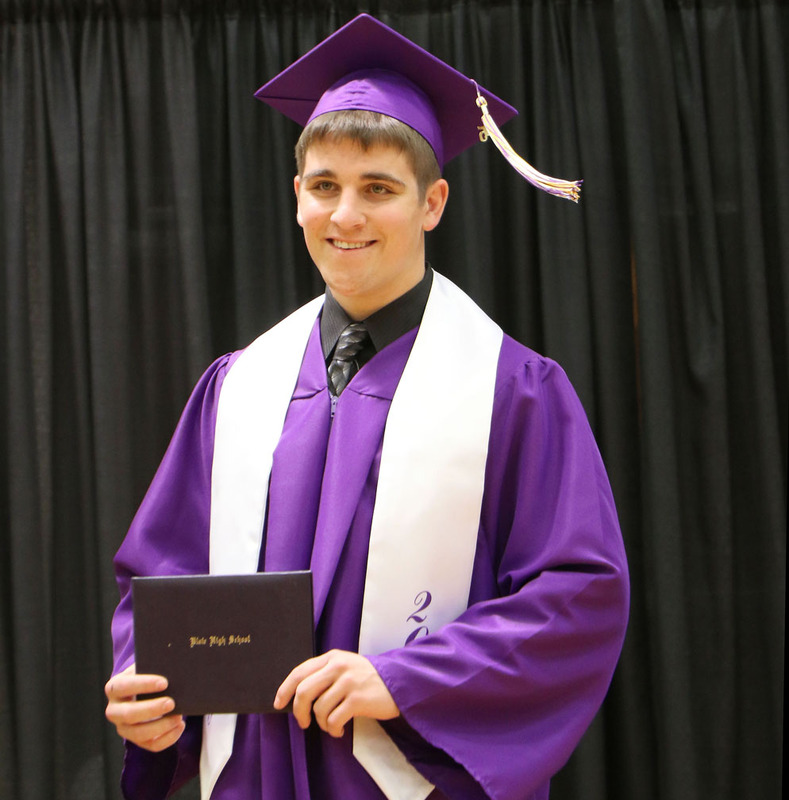 Tayler Creswell will join the South Dakota National Guard.